Your C-Store partner for great food made easy. Satisfy their hunger with great tasting Asian appetizers they crave. With minimal prep and delicious sauces. Giving patrons the treats they long for is easy. With popular co-branded offerings to simple ingredients and handmade crusts, we have the desserts for you. 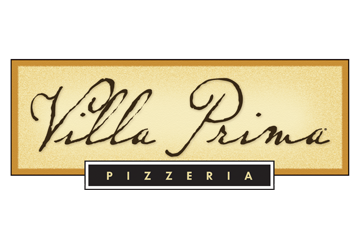 With Villa Prima® Pizza, you can deliver a high quality pizza experience today's consumer expect. Our 7" Par-Baked pizza comes in three varieties that allow you to serve pizzeria-quality pizza. A perfect crispy par-baked crust topped with premium quality pepperoni, 100% whole milk mozzarella cheese and robust pizzeria-style sauce. A delicious blend of mozzarella, cheddar, provolone and parmesan cheese topped on a pizzeria-style sauce and crispy par-baked crust. The hearty 3 meat topping of pepperoni, sausage, and diced ham with 100% whole milk mozzarella cheese, savory pizzeria style sauce on our par-baked crust. 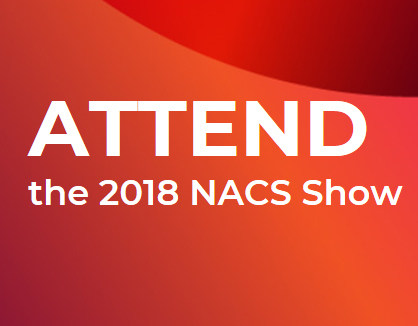 NACS is almost here and we're excited to share our latest with you. Be sure to come see us to sample products and get great insights on trends and creative menu ideas. Give your customers the variety they crave with inspiring ideas that allow you to take your products to new heights. Pizza is big business for convenience stores. It drives traffic, increases margins and builds basket size. Schwan's Food Service is your experienced leader in foodservice pizza. We've got a pizza for every operator with solutions that fit every oven, every eating occasion and every staffing level. Variety is critical on the roller grill. 1 in 3 consumers are not satisfied with the current variety on the roller grill and only 13% of consumers buy the same roller grill item every time*. The rest are seeking variety.